After a Long Cold winter, the past 4 months spent tying Flies and buying non-needed fly fishing gear, it was finally time to get back out on the River and fish. Spring is near and so was the starting of the Skwala Hatch. Wild Hores of Wyoming. The Pryor Mountain Wild Horse Range located in Wyoming is no secret to the world. You can google the range, buy books about the horses and you can even look up there names that people have given them. These horses are unique. Thier lineage links back to the Spanish Conquistadors and these horses ancestors have been wondering the mountains well before any of our time. The thing that I found to be so amazing, was that the horses are just up in the Pryor Mountains, existing all on their own in a serene oasis of an environment. One of my most favorite months in Montana is the Fall time. The lighting, colors and general warm lingering evenings, imprint in my mind like nothing else. The Bitterroot is a spectacular place with mountains and streams, which never cease to amaze me as a Photographer. The activities that one can do in the fall are endless and I hope to capture every moment of this incredible place! 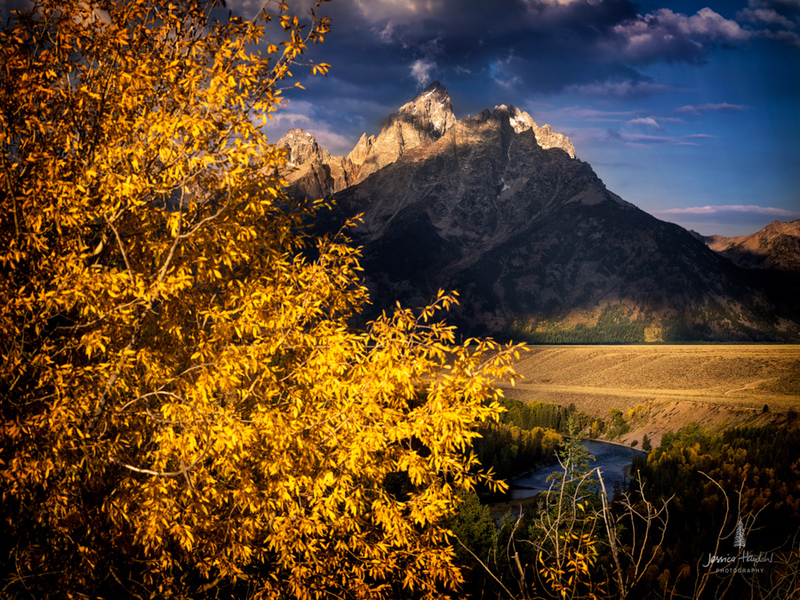 Every Fall I head to the Tetons to photograph the changing of the fall colors! Every year I am always amazed by the Tetons. How different they can look, how quickly the colors can change and how cold or hot it can become at this time of the year. The Tetons are pretty spectacular. They remind me of the Bitterroot mountain range in Montana. Check out the second set of images from the Fishing For Kids fishing event, hosted by the West Coast Fishing Club.